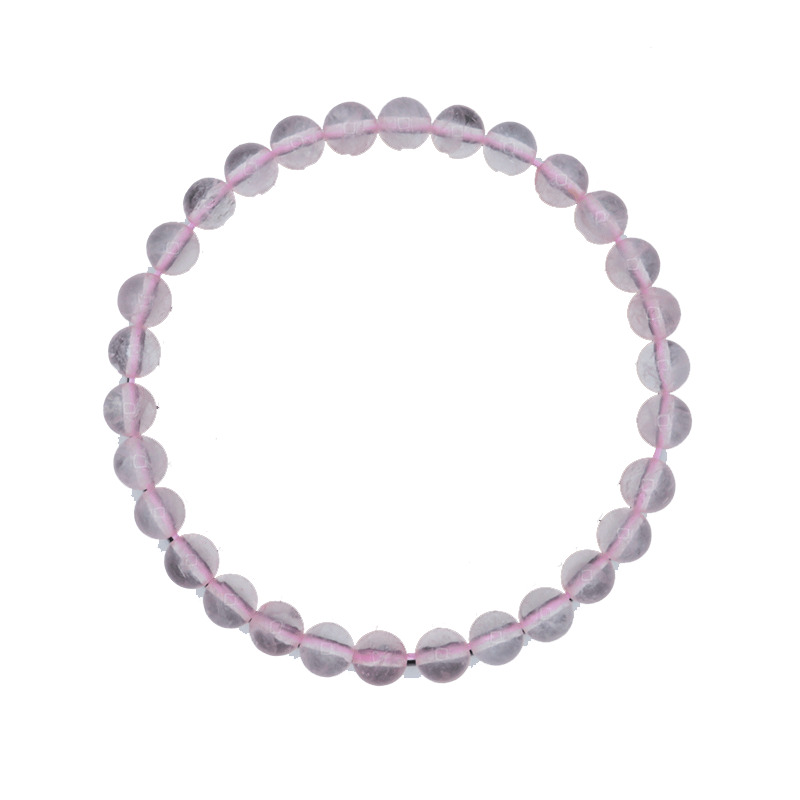 Rose quartz promotes gentleness and love and stimulates positive emotional interactions. Rose quartz teaches how to love oneself (again) as well as others. 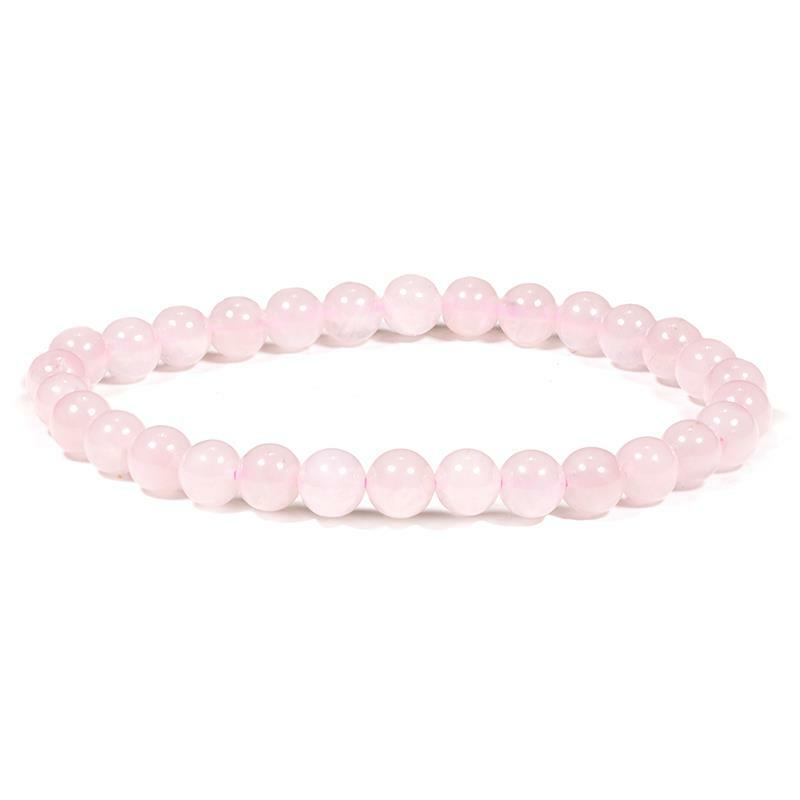 Rose quartz: calming, soothing and loving energy.